Founding member of Sight Flight and professional photographer and FlySafe certified RC pilot. His passion for capturing high quality images and RC piloting push our methods and tools to take Sight Flight for the perfect aerial image experience. High Definition Cinematic Motion on remote location is Sight Flight's specialty. Totally portable and equipped to work in the roughest terrain and environments Sight Flight will capture your aerial experience where ever you need to be. Experience Lake Pepin Harbor on Minnesota's' Mississippi River like the eagles and swans that fly high. Sight Flight's RC camera platform operators are experienced open water navigators capable of delivering the perfect aerial shot with out getting wet. A unique aerial perspective of the Barbara O'Brien Farm in MN. Sight Flight helped Barbara survey her farm from the air with the use of a remote viewing station and then provided an edited video she could share with family and friends. The future of water treatment is here today in St Michael, MN thanks to this award winning design by MFRA. With this image timing was critical for the perfect aerial image. Be on time with Sight Flight when you need to get the perfect shot the first time out. Enjoy this aerial tour of the historic Mill Ruins on the Vermillion River in Hastings MN. The unique perspectives of this historic site could be achieved only by aerial photography. Sight Flight will help you capture your unique image experience. 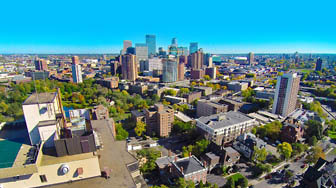 Aerial accent from Summit House that climaxes with a panoramic view of downtown Minneapolis. We are FLYSAFE Ground/Flight School Certified. 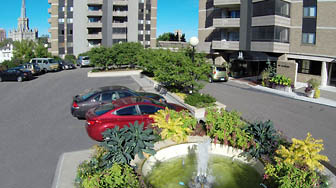 Fly over the Summit House apartment complex parking, fountain and grand entry in Minneapolis, MN. Sight Flights ability to deliver a high quality aerial imagery with minimal impact to the public and environment make Sight Flight the perfect choice. 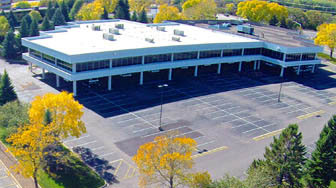 Modern commercial office building on Edina Ind. Blvd. in Edina, MN. Sight Flight specializes in commercial and residential property shoots. Capture the attention of your audience with spectacular aerial vantage points of your property. Suite 200 features 3508 SF. 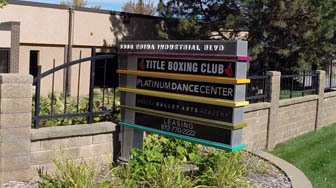 of market ready office space with conference rooms and collaborative open space, private kitchen, bath and out door deck area. Sight Flight captured this dynamic camera move of this commercial office space. 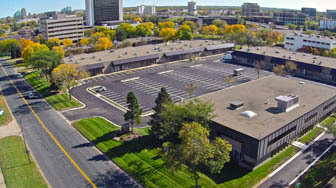 Aerial fly-over of this premier commercial office park on Industrial Boulevard in Edina, MN. 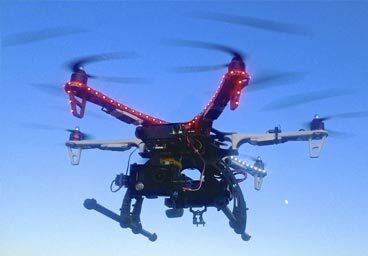 Sight Flights RC camera platform is capable of 400ft (120m) ceiling allowing for large complexes to be photographed with minimal intrusion and disturbance. 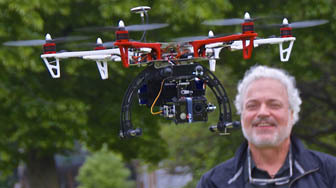 SightFlight provides low-altitude, aerial filming and photography using a remote-controlled multi-rotor camera platform. We capture stunning viewpoints and ultra-smooth tracking shots without the need for helicopters and with far less noise intrusion or dolly rails, and at a fraction of the cost. Our system offers far more flexibility than the traditional methods for obtaining aerial or elevated vantage points and we can be airborne in a matter of minutes. SightFlight’s Pilots and Camera Operators are FLYSAFE Ground School and Flight School Certified. We also offer FAA Section 333 Exemption Piloted missions. 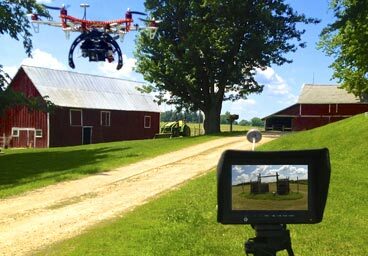 Using a motion stabilizing gimbal and video ground station system, smooth images from the air can be viewed in real time, enabling the Pilot, Cameraman, Client or Director full control of the filming angles and framing. Providing broadcast quality HD Films and high resolution Stills for a wide variety of clients and applications including production companies, corporate promotional videos, sports, events, commercials, along with search and rescue tasks. SightFlight also has full design & video editing capabilities. If you would like to talk to us about taking your films and photography to a higher vantage point, please contact us. 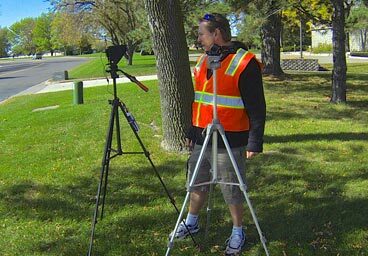 Remote ground based viewing station for real time review of footage helps you get your aerial imagery experience right the first time. SightFlight provides estimates on a project by project bases. Answer the questions below and take Sight Flight to your next aerial image experience. © Sight Flight all rights reserved.